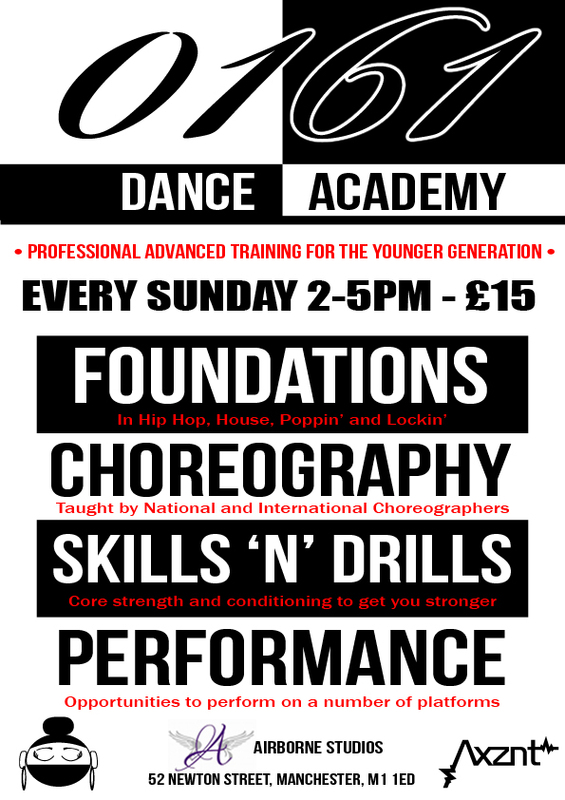 Gassed are young dance crew from 0161 Dance based in Manchester who are directed by former sponsored dancer Cheeks Carr. It was a natural relationship to support these talented youngsters due to teaching them myself at the beginning of their training and watching them turn into little beasts. They have great energy, personality and massive potential – they have already achieved the un’belieberble’ 😉 and have gained respect from both the North and South older generation for their charismatic approach to dance. 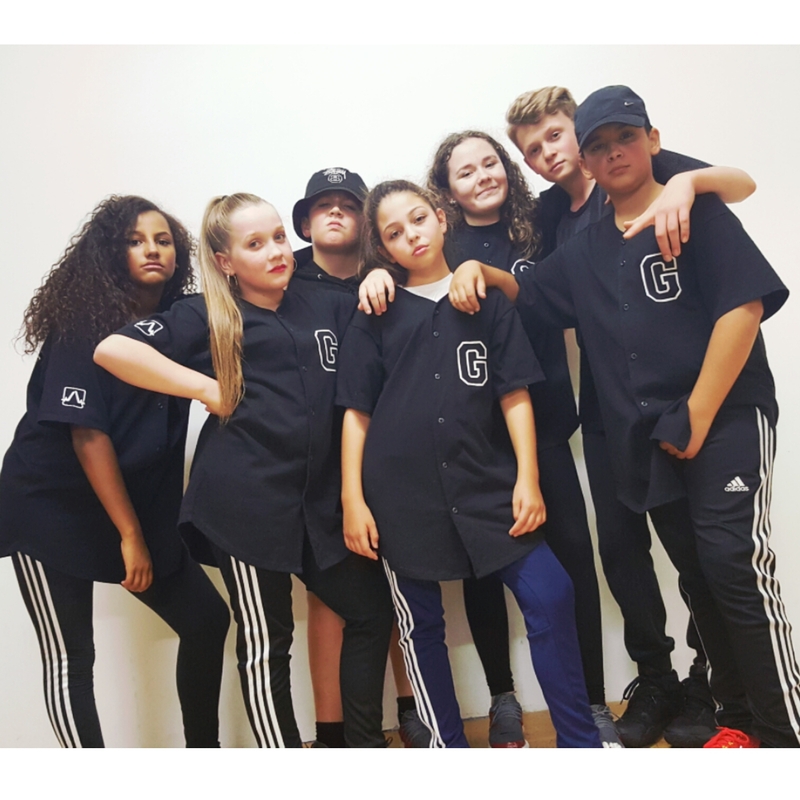 Members from Left to Right – Ria, Missy, Max, Mia, Lilli, D Rocks and G Kiss traveled down to London to compete in the UK qualifiers of World Of Dance (WOD) along with some of the UK’s finest to entertain the audience and gain respect from the judges. 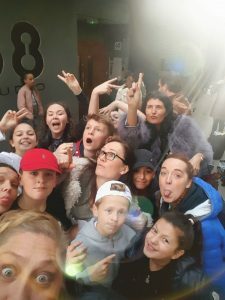 The full weekend included a 4 hour mini bus drive straight to Studio 68 London where Gassed members (plus some of Millions – Younger 0161 crew) took class with industry professionals to warm themselves up for the main event the next day. Although the youngest in class, it didn’t stop them from being noticed for the attentive energy and skill they brought which resulted in them picked out together at the end to perform Jason Thanh Nguyen’s choreography. WOD this year was held at the Coronet in Elephant and Castle and as well as team sections it had solo events in Hip Hop, Poppin’, House and Breakin’. The age ranges for battles were generally between 15-25, there were 2 age categories for the Team section – Youth Division (18&U) and Upper Division (O18). Gassed are aged between 10-13. World of Dance naturally attracts the highest standard making it one of the most enjoyable and inspiring events to be apart of. Mia and G Kiss both made it through the pre selection of Hip Hop and House which lead them to the battles. They both received immediate ‘props’ (respect) for dancing against other dancers twice their ages and holding their own, Mia was in the top 16 for House, G Kiss was in the top 16 for Hip Hop and made it on the main stage in the top 8 for House! They really did make an impact, both as individuals and as a crew. Again, they were the youngest in the whole competition and within their category of 18 crews – they placed 8th. Wicked achievement! 0161 Dance started with Gassed but also have 2 younger crews called Millions and Behave (8-11 yrs old). I’m surprised the parents don’t have a team because they’re just as rowdy and ghetto as the kids haha! 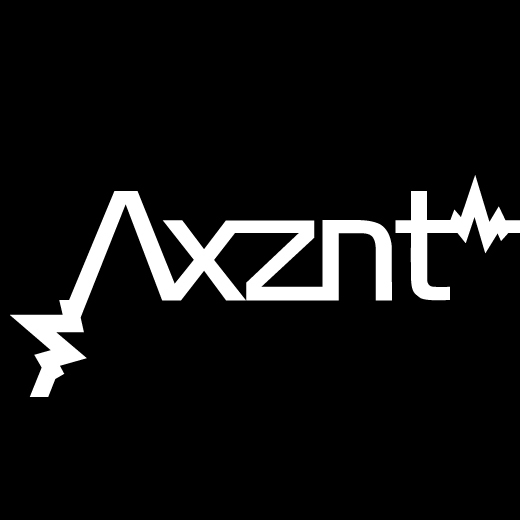 They’ve got mad energy, they love skanking and genuinely nice people. Seeing them together at the weekend and speaking to them over time shows just how much support they have not just in their own kids, but others too – very clued up on what’s going on in the scene, the dance strengths of their child and how they might be able to progress. I feel like Cheeks has created a base for amazing people who share the love of dance in Manchester and the surrounding areas, a place where you can go to make friends but also where youngsters can take their dance skills to another level in a safe environment.